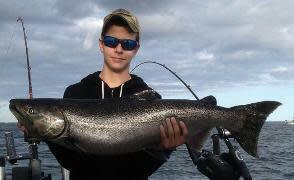 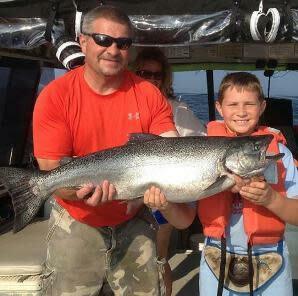 Located in the heart of Upstate New York, Mexico Bay is one of the premiere fishing spots on Lake Ontario. 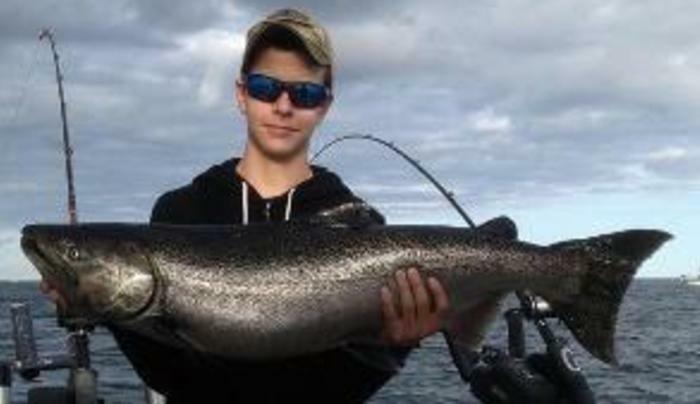 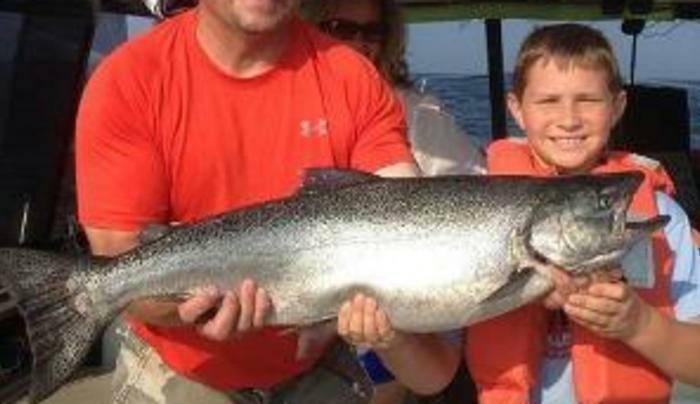 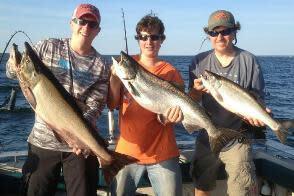 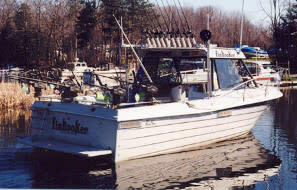 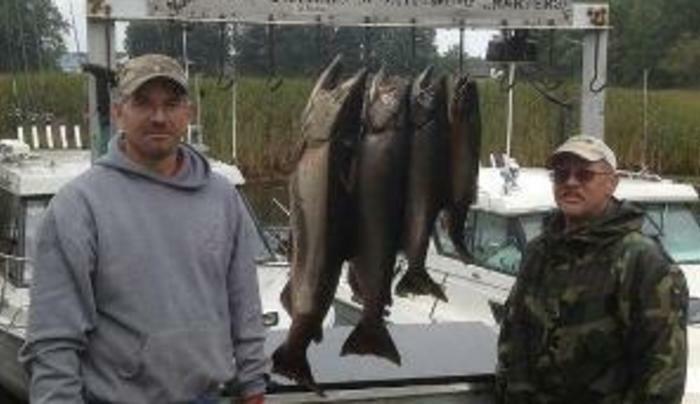 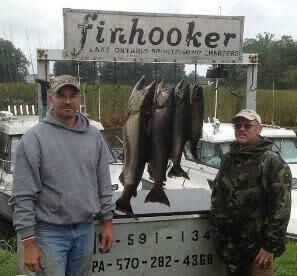 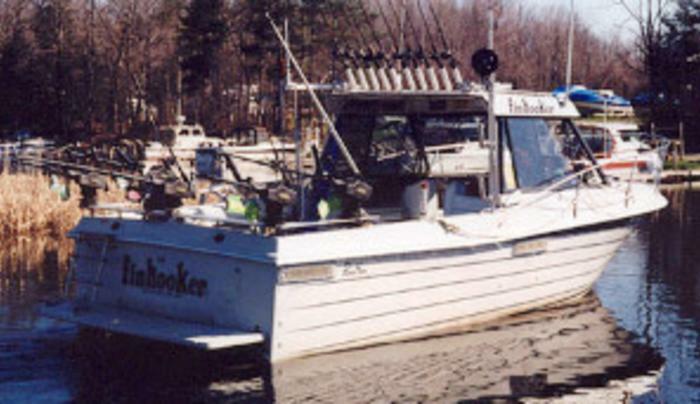 This eastern basin supports some of the most exciting fishing on the lake. 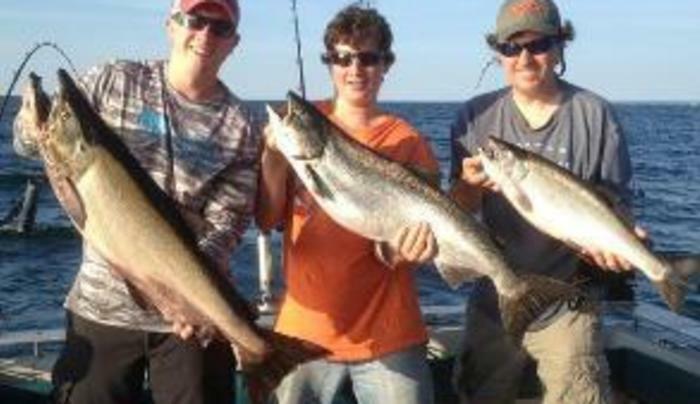 When you charter with us, our goal is to provide you and your group a safe, comfortable, and successful day of fishing so be prepared for a really incredible fishing experience!